Bio: Born on the Masuria (land of the thousand lakes), my father taught me how to fish since I was able to walk. Since I was at college, I have fallen in love with the Vistula (largest Polish river) where I caught my first zander, barble, asp & catfish. I love night fishing and the calmness that goes with it where I am able to target the fish hiding in the margins. I also love ice fish with my own secret hand crafted lures! Fishing techniques: I like to fish pike on topwater lures, trolling & using hard and soft baits. 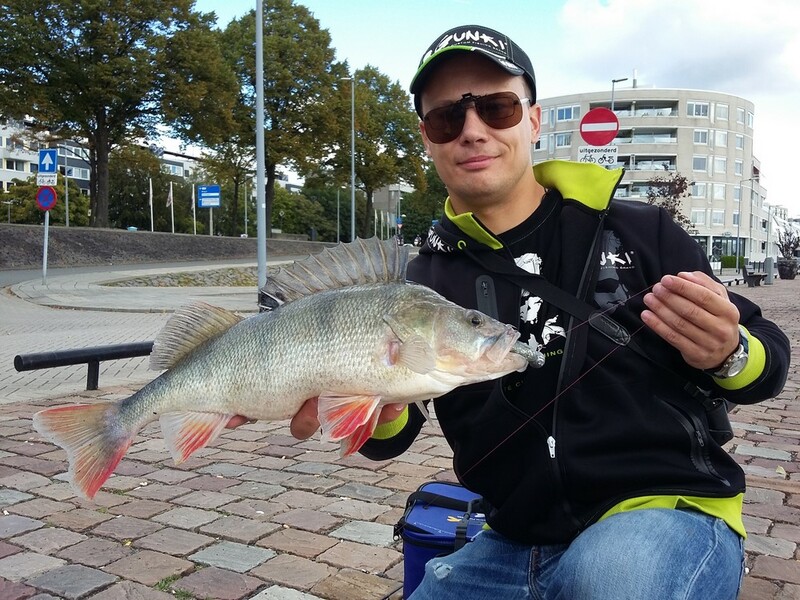 Zander on light weight soft baits or hard baits (at night). I use live baits, large lures and different types of cloncks for catfish. I love analyzing my fishing to try and improve my technique, I love to learn from other anglers and from what nature has to offer.